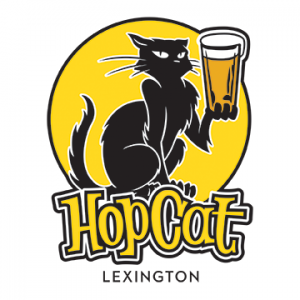 At HopCat, we offer Kentucky’s largest selection of craft beer . 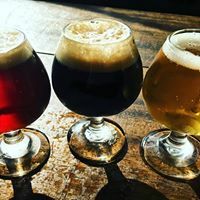 Our Local 30 features 30 of the best examples of Kentucky-made beers from a variety of breweries representing the most popular styles. Our 70 rotating taps feature some of the world’s best beers as well as rarities and local seasonal brews. More that just a beer bar, HopCat is a full service restaurant and bar with homemade pub food, cocktails and, of course, Kentucky Bourbon. 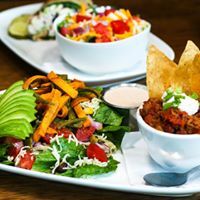 Join us for lunch, dinner or weekend brunch. 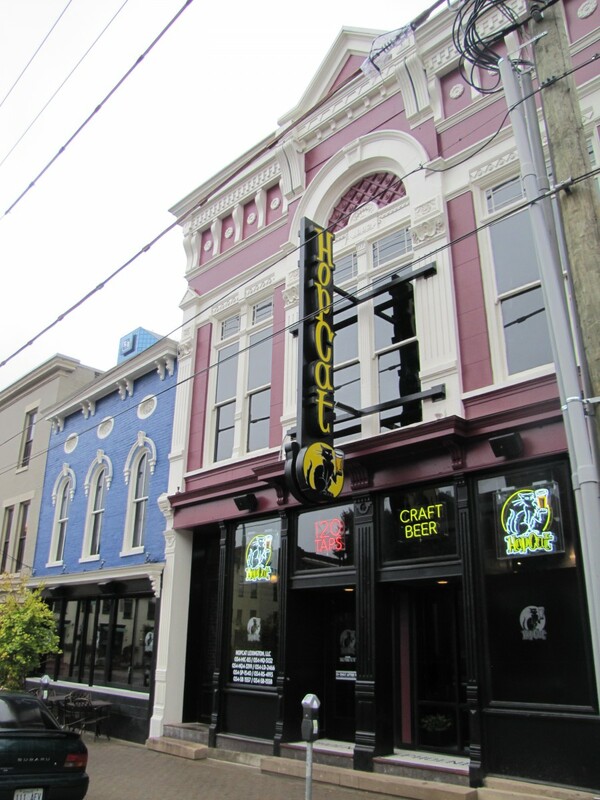 HopCat is located across the street from the Opera House and a short walk from Rupp Arena, downtown hotels and other attractions. 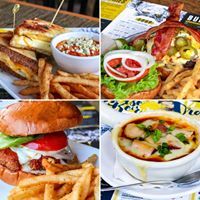 HopCat also has a variety of spaces perfect for corporate events, groups or special parties.